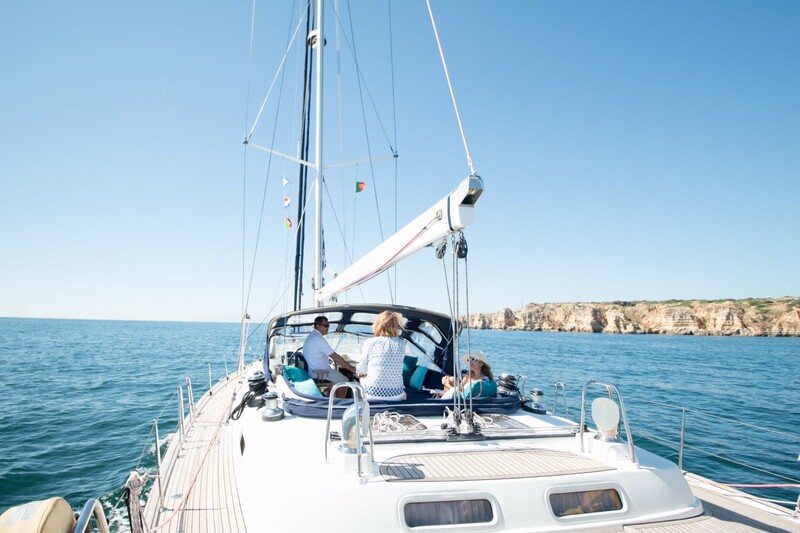 Get ready for a sailing adventure to Sagres where you will have the best views of the coastline and caves. 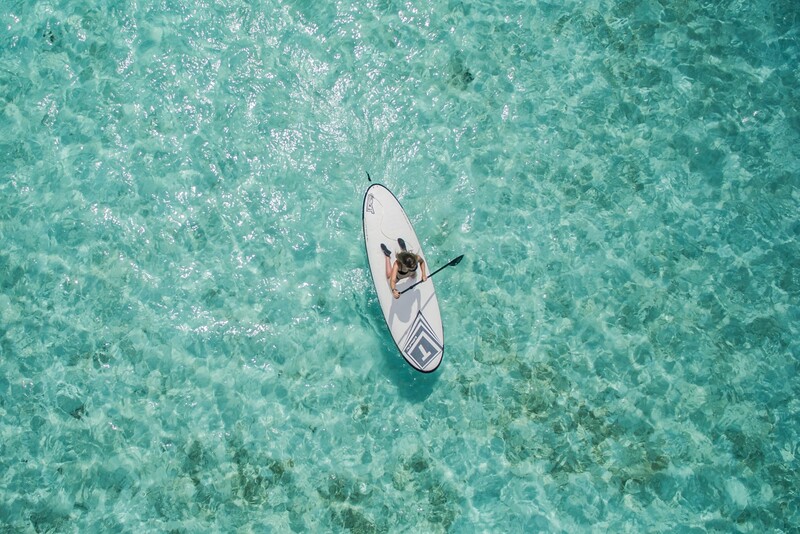 Visit the most beautiful hidden beaches and enjoy water activities such as paddle boarding, dinghy riding and snorkeling. Open a book, lay down on the deck, feel the freedom and breathe the fresh salty air of the Atlantic ocean. While watching the sun going down, savour authentic Portuguese dishes cooked by your private chef. Fall asleep to the sound of the ocean in your comfortable cabin and dream of the adventures that await for you the next day. 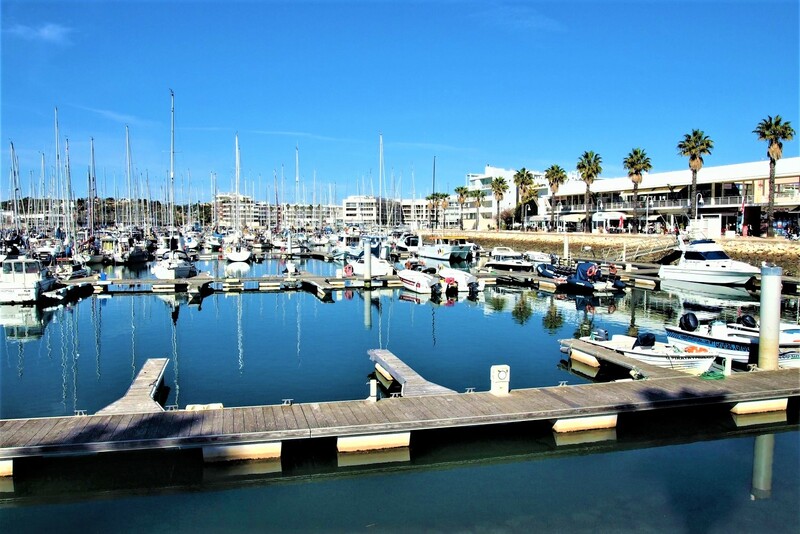 Check in at Lagos Marina from 16.00h on. 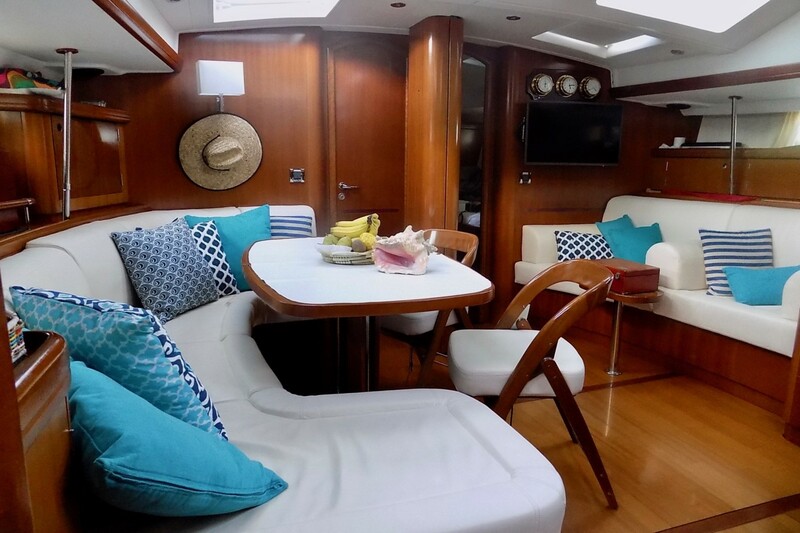 After settling in, the captain and crew will serve you a welcome drink, introduce themselves and show the boat and your comfortable cabins. 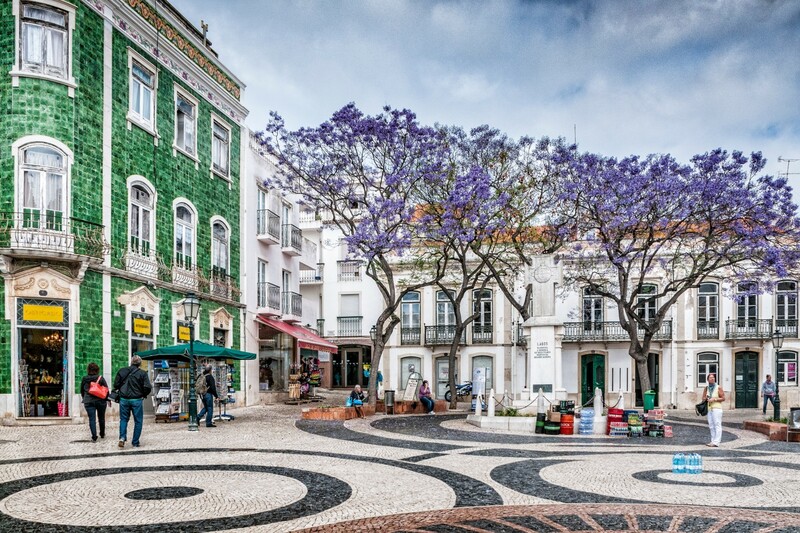 Have some free time to visit Lagos Marina and its quirky town center. Enjoy a dinner in a restaurant of your choice, at your own expenses (the crew will be glad to suggest and book it for you). Spend your first night in the sailing boat! 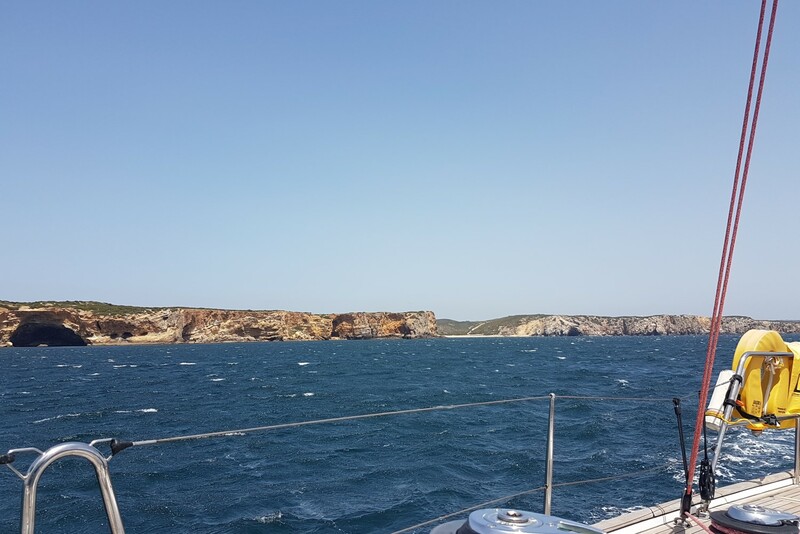 Sailing along the beautiful rock formations of "Ponta da Piedade", direction Sagres (± 17 NM ± 4 hours). 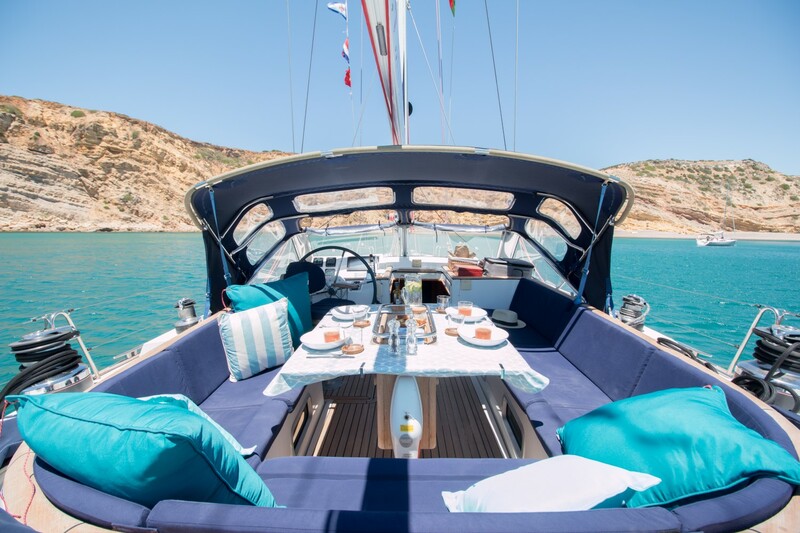 Anchor at “Pebble beach” a private and secluded beach next to Burgau, for a fresh and light lunch on-board. 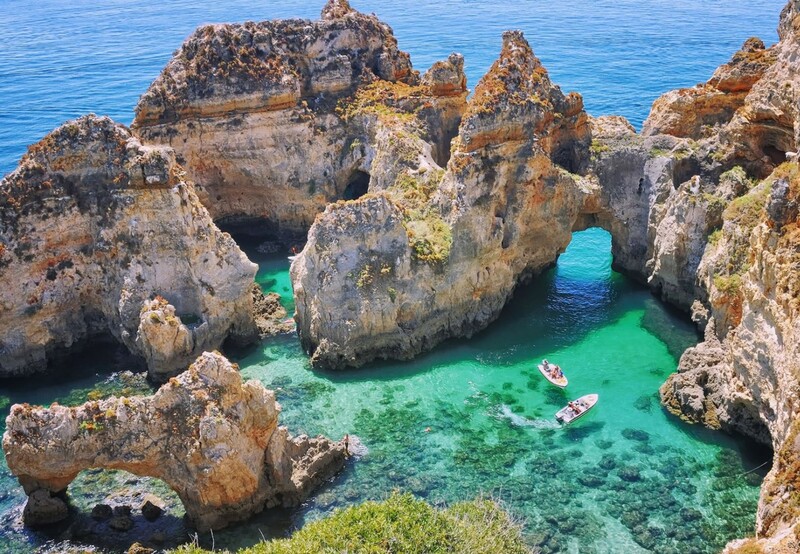 Before lunch you will have the opportunity to take a dive in the ocean. 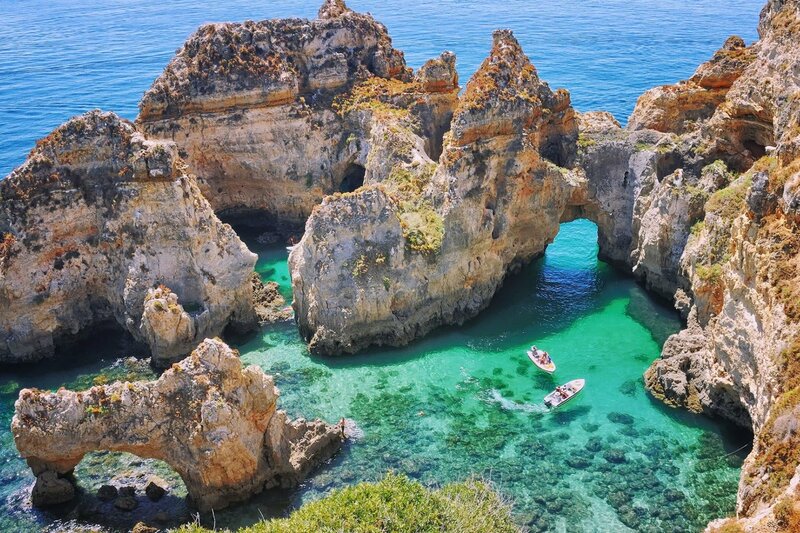 After lunch, continue the sailing trip along the diverse coast line of the “Barlavento” side of the Algarve. 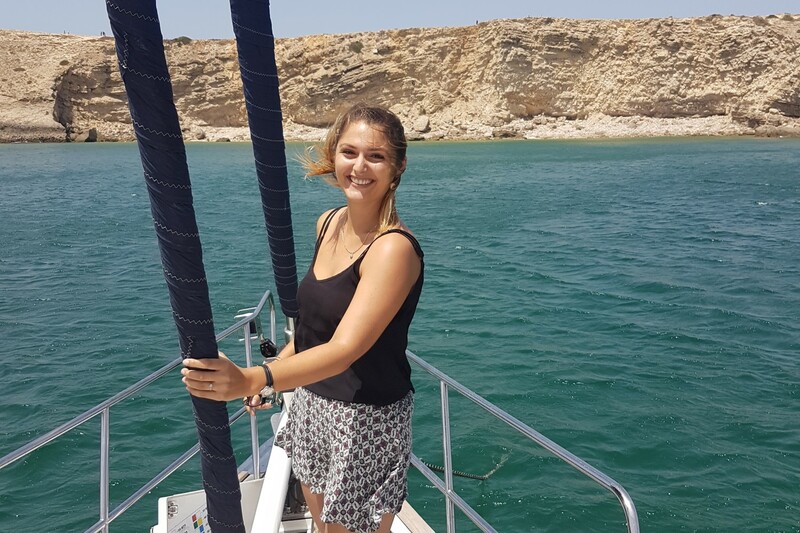 Anchoring for the night in Sagres with different possibilities: next to the fishermen harbour Baleeira, Mareta beach or Beliche beach. 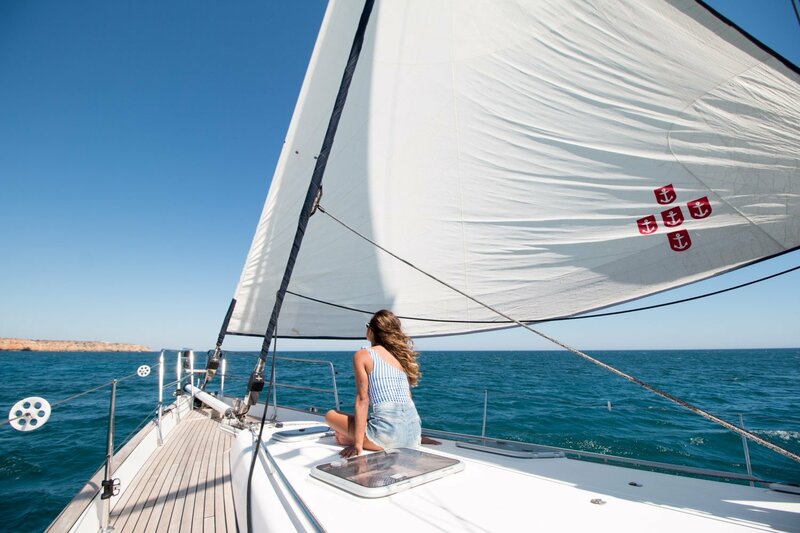 When anchored and ready you will enjoy a sunset drink followed by a freshly cooked dinner. Wake up gently and enjoy a full breakfast on-board. 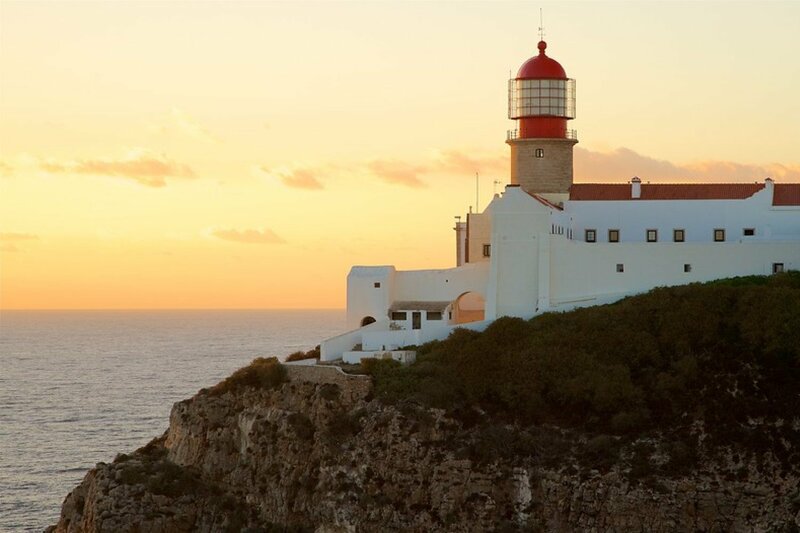 Start sailing to the beautiful light house of “Cabo São Vicente” and explore the impressive cliffs around the Cape, (± 12 NM ± 3 hours). 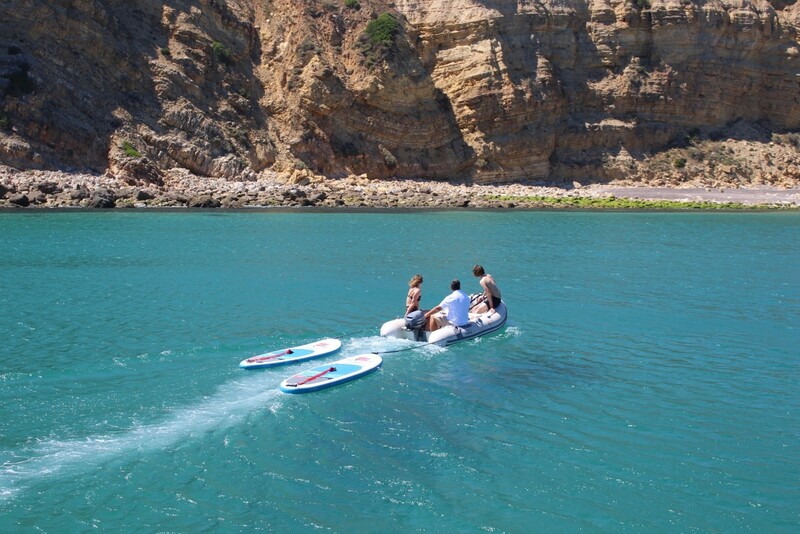 Enjoy lunch when back to a suitable anchorage at one of the beaches around Sagres. 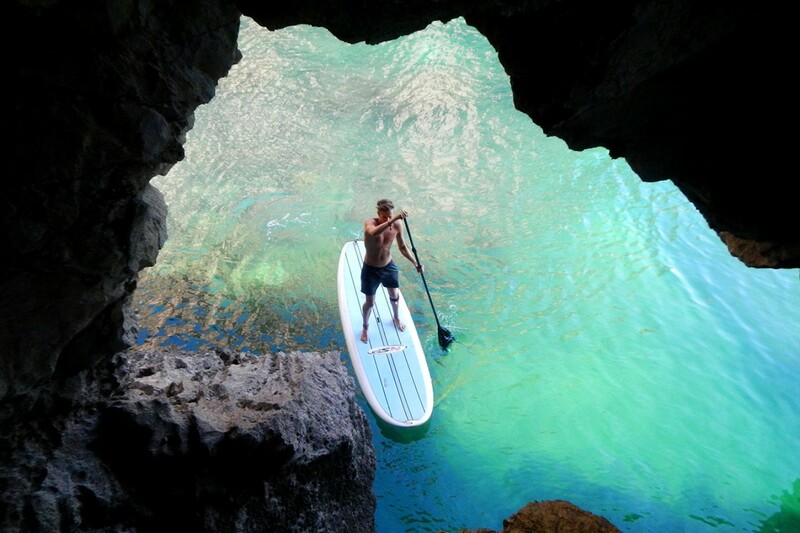 In the afternoon, explore the caves by paddle board or the Captain will take you by dinghy. 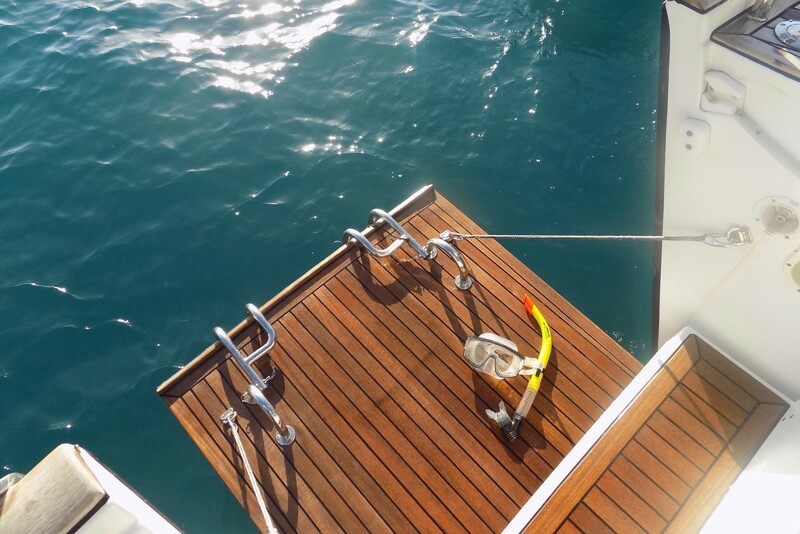 You can go to the beach to snorkel or just enjoy the sun and your book on the aft-deck of the boat. At sunset, enjoy a drink before your dinner is served. 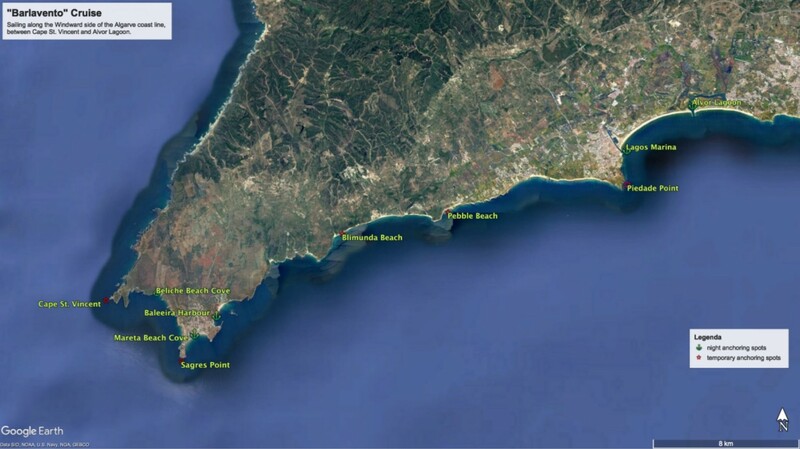 Start sailing to Alvor (± 19 NM, ± 5 hours). Stop at a place of choice to anchor and have lunch. 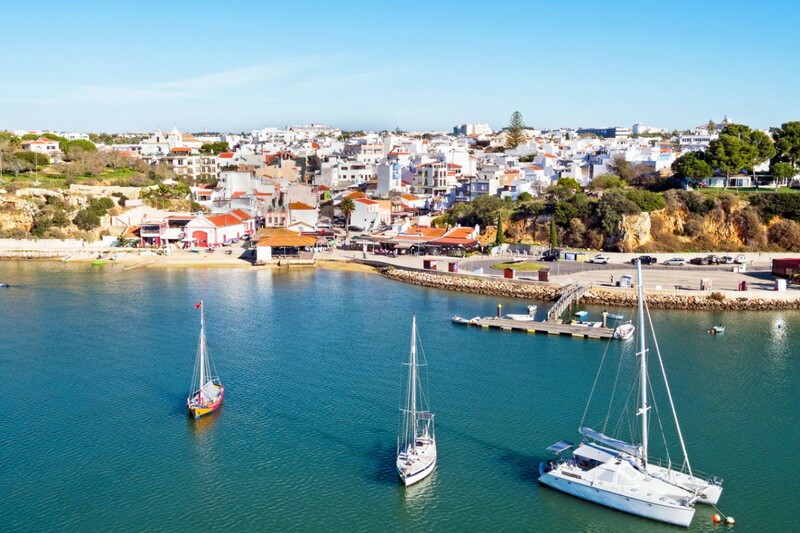 Head to Alvor estuary, a quiet and beautiful place to anchor, located on the Eastern side of the bay of Lagos. 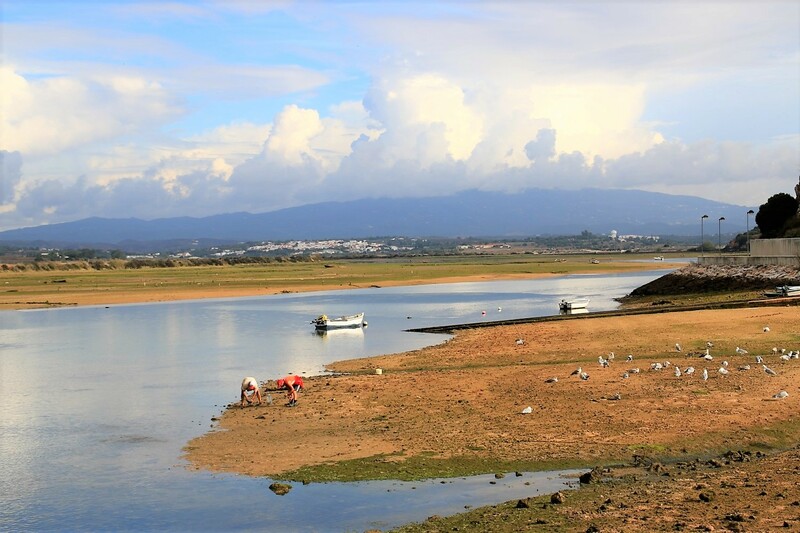 Due to the fact that it is in the entrance of a river, when the tide is going out, it is not very suitable for swimming but when the tide is coming in it is ideal for swimming, exploring by dinghy and/or paddle boarding to the sand banks for a walk. 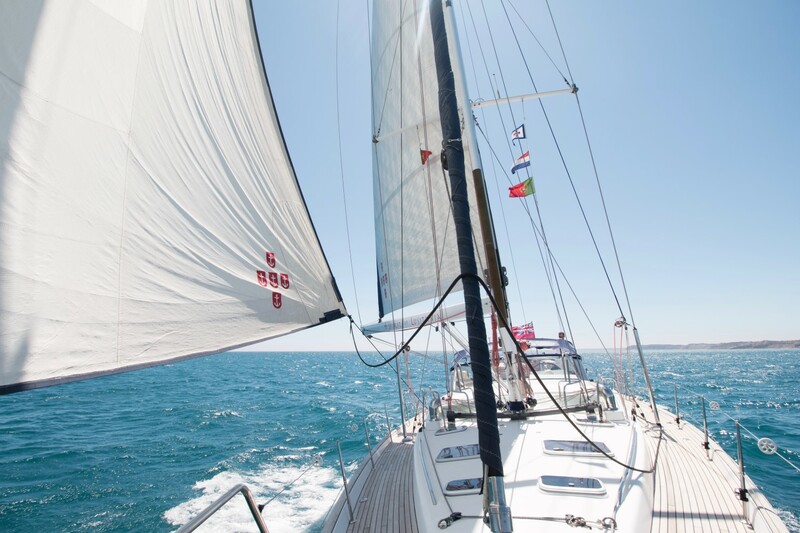 Sailing back to Lagos Marina, (5 NM, ± 1 hour) and check out from your sailing adventures! 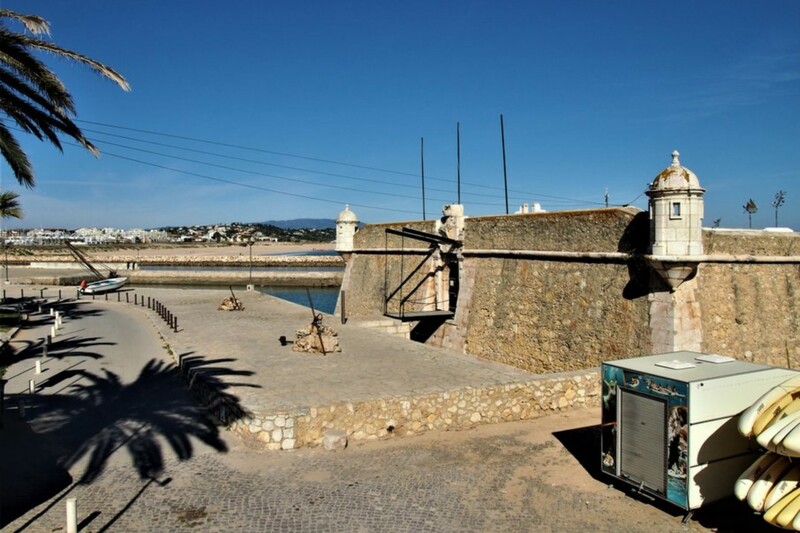 From here, we can get you a private taxi to the airport or any other place you like to go. We will be happy to organize it for you. Full on-board catering (x3 Breakfasts, x3 Lunches, x2 Dinners with drinks included*). *The menus will be based on local produce and fresh ingredients. 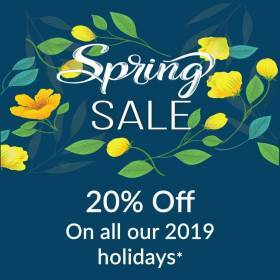 You will be served with a full breakfast, a light lunch and a two course dinner. The food style is a fusion of Portuguese and Mediterranean food, and will vary according the season and offer. The meals will be accompanied by a selection of Portuguese wines. Drinks and snacks will be available throughout the day. (Please let us know if there are any restrictions on your diet, so that we can avoid any inconveniences). Please note: Nature is not predictable, plans and schedules can change due to the weather and behaviour of the ocean. 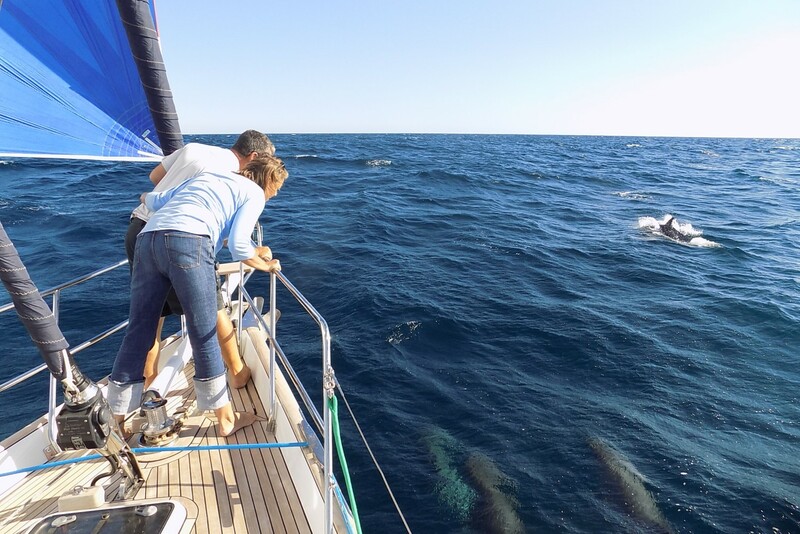 You can encounter dolphins during your sailing trip around the Algarve. 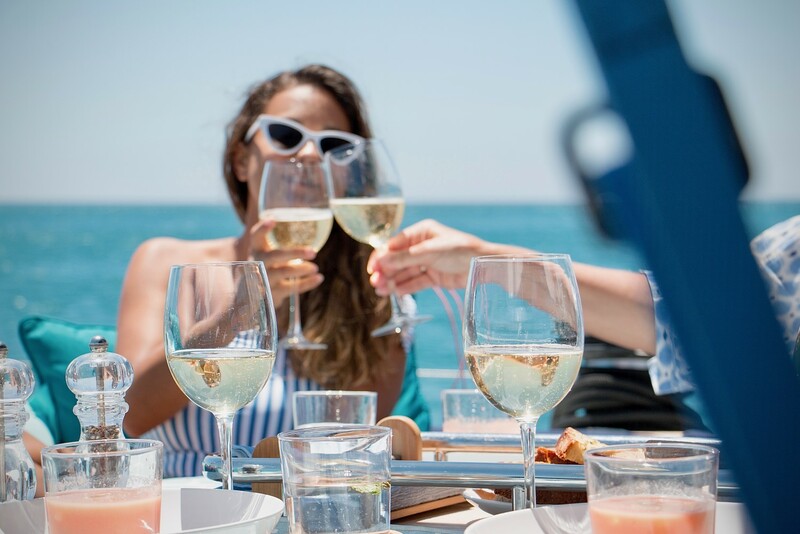 Unfortunately, we can’t guarantee your luck, but we will always do our best to make this sailing trip an unforgettable experience!